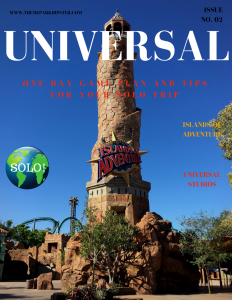 I am frequently asked how to start a Disney travel blog, but since my sole focus for this website is my passion for theme parks, we’ll keep this special edition article focused there. When you first start your blog, you’ll need a clearly defined purpose. 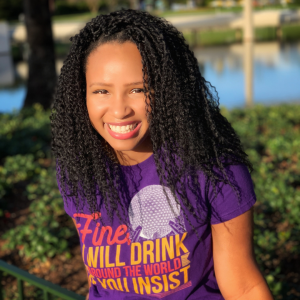 Who in the Disney community are you trying to reach? The franchise is huge and being too broad will only confuse your fan base. Determine your passion. Be specific! 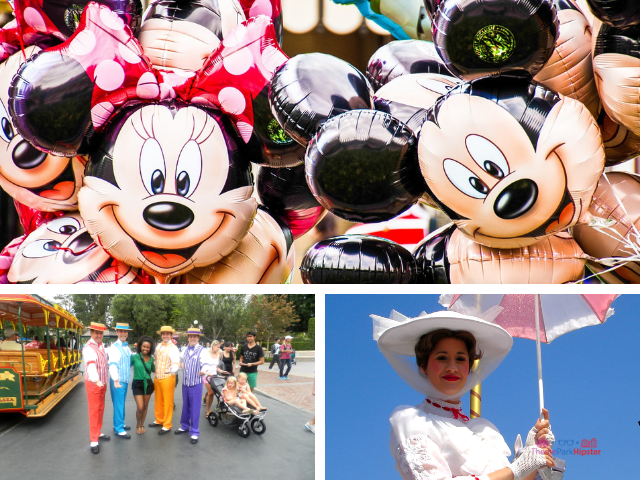 Find out which Disney niche works for you. What problem are you trying to solve? Why should people read your blog? Make sure you’re writing about something you really enjoy! Your readers will be able to tell if you’re passionate or not. 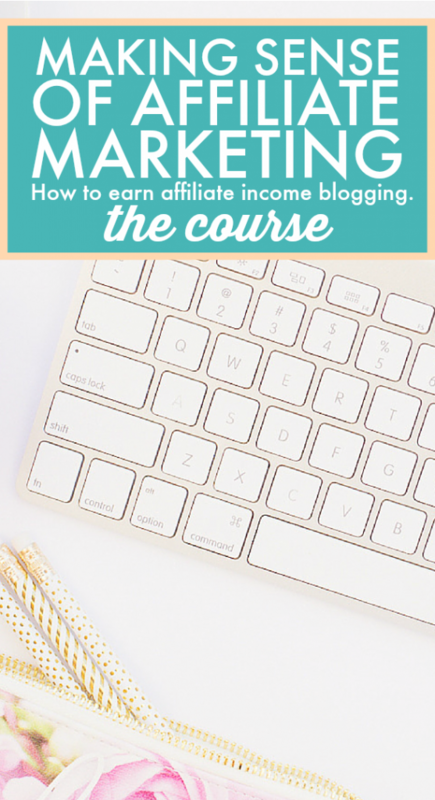 Also, it’s important to note that blogging is not a get rich quick scheme! It may be some time before you start seeing real profit which is all the more reason you should be passionate about your blog. If you’re not writing about what you love, you’ll end up quitting the blog before it can grow. 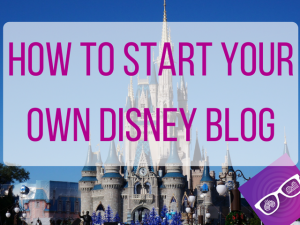 Want FREE tips, tricks and guides to starting your dream Disney blog? Click image to sign up now! After deciding on a passion, a ‘why,’ and what problem you’ll be solving, it’s time to get to the technical stuff. 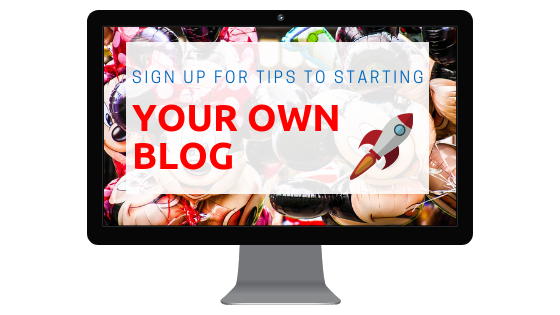 Below is a step-by-step guide to setting up your blog. 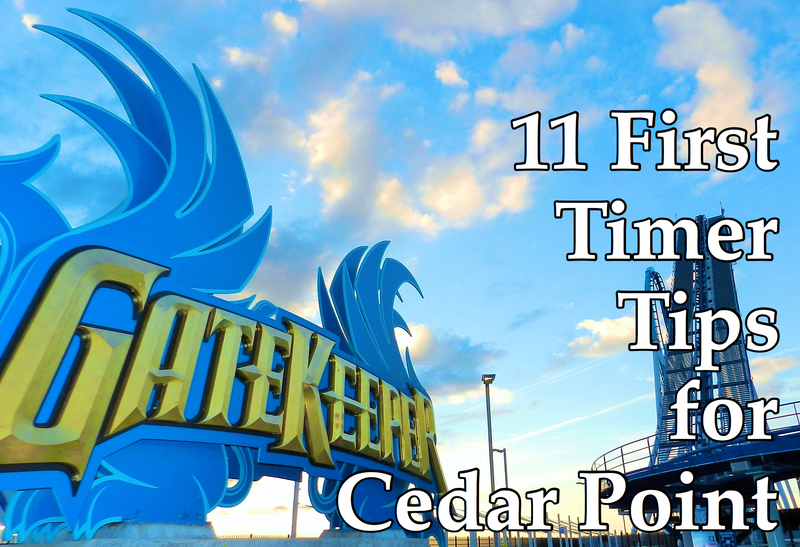 You can probably finish every step on this list in 25 minutes to an hour. Make it something easy to remember so people can find your blog later. After you’ve decided on a name, check to see if it’s available. If it is, buy it before someone else does! If you decide to self-host your blog, you can wait until you’ve purchased web hosting to get a free domain name as part of your web hosting package! A domain name is your website name. 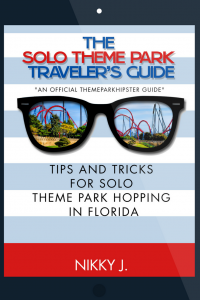 For example, this blog is located at www.ThemeParkHipster.com. The domain name includes everything including the “.com” part. Next, you’ll need to find a host. Web hosting is basically storage space for your website or blog. You have a name, but now you’ll need a place to put your website. Remember: You can either have a web-based platform or a self-hosted platform. When you host on a free blogging platform, your website will include the name of the site you’re being hosted. This means www.mysite.com will look more like www.freebloggingsite.mysite.com. The long-winded address you’ll get with a free site may make it harder for your customers to find you later. For hosting, I recommend BlueHost. Their hosting service is unlikely to crash, and it’s very user-friendly! 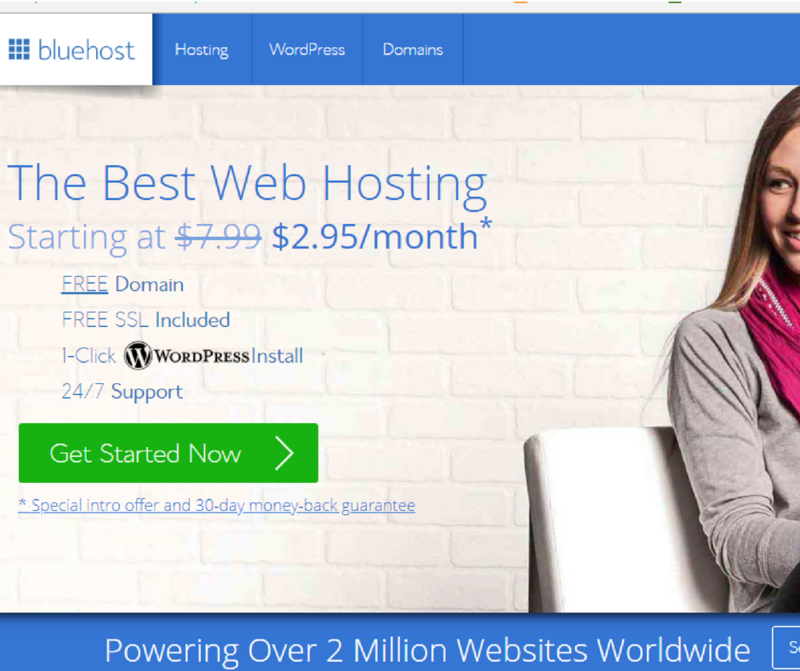 Get Bluehost for as little as $2.95 per month! Founded in 2003, Bluehost is one of the largest and is the most respected web hosting providers in the world. Bluehost help over 2 million bloggers worldwide and has been one of WordPress’ top recommended hosts since 2005. WordPress is a free platform popular among bloggers. It’s easy to install and easy to customize as well. It’s ideal for content managing, blogging, and a variety of other website purposes. Hipster Blogging Tip: It might help to bookmark this wp-admin login URL since you will be coming in here very often. Most hosting providers have built-in one-step installation tool. 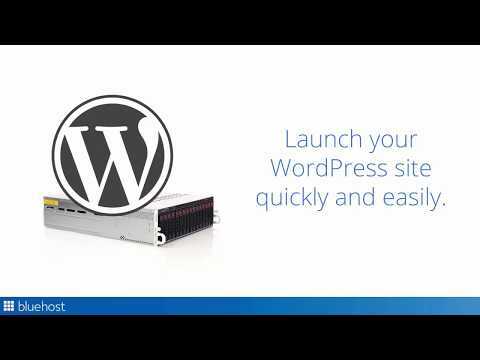 Bluehost has one and allows you to install WordPress with just one click. Just navigate to your cPanel (your hosting dashboard) and find the “Install WordPress” button at the top of the Bluehost page to use the auto-installer. 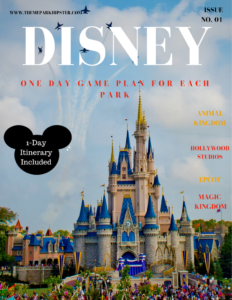 You can find both free and paid themes for your Disney blog. 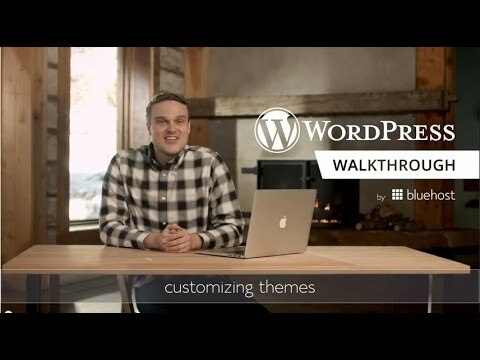 I would recommend getting a paid theme simply because of look better, can be customized, and even come with tech support. However, if you’re on a budget and need to start with a free theme, choose one with very high ratings. 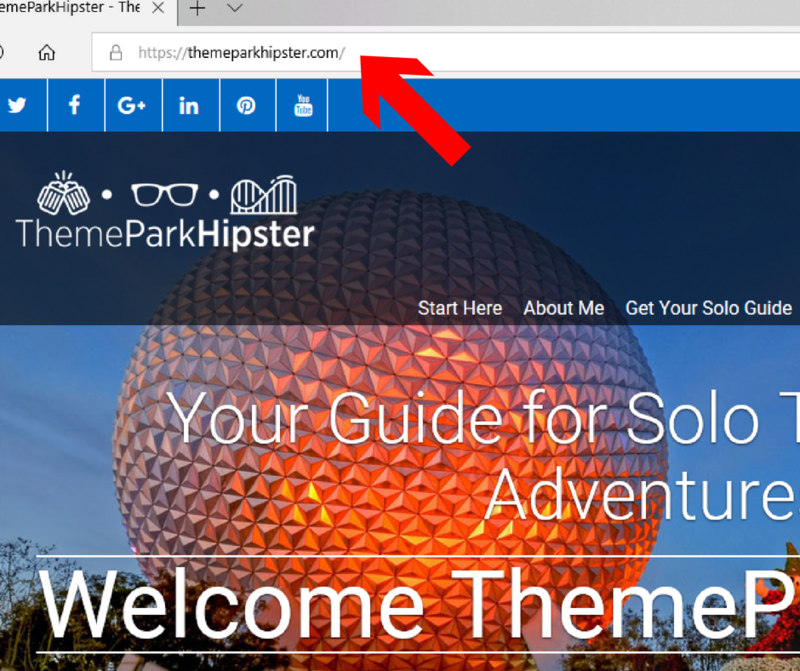 If you like the theme, you can continue to use it or upgrade to a paid theme later and boost the appearance of your Disney travel blog! 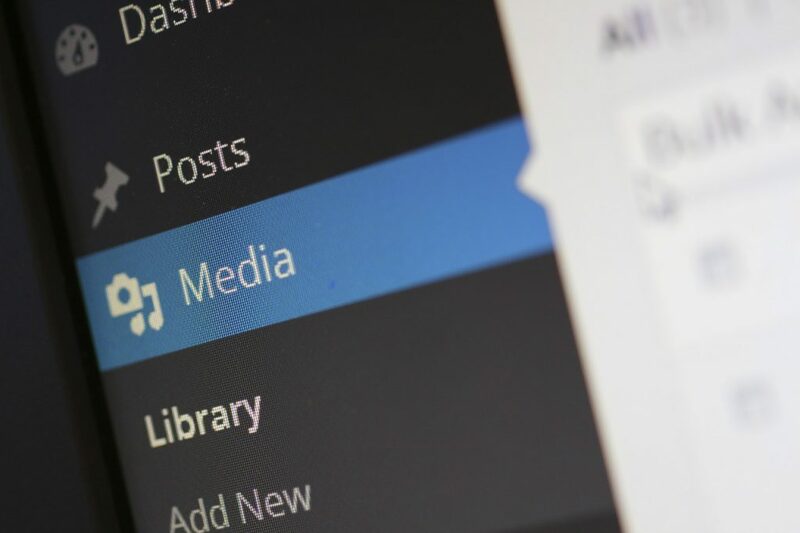 Your WordPress Dashboard will be to the right. Now it’s time to add your essential plugins. The one thing you want to make sure is that your website runs fast. Too many plugins can slow down your site which will lower where you show up at in Google. I recommend the Social Pug plugin. 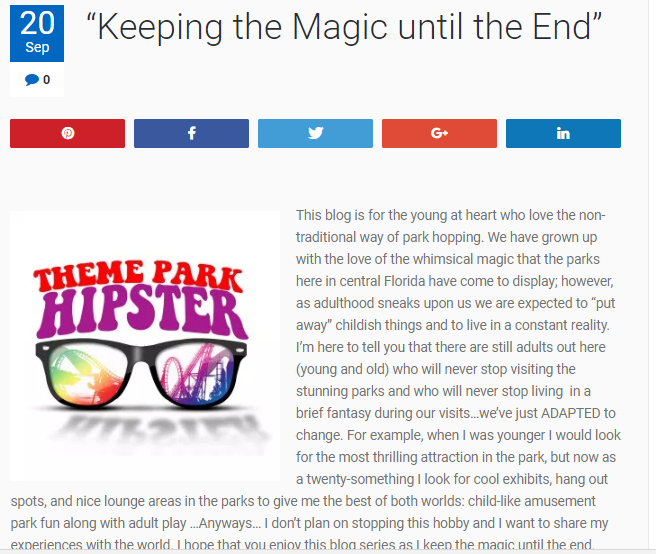 The share buttons are both fast and designed well for your blog without taking up too much space. The share buttons available look great no matter what screen size or resolution. Yoast SEO is the original WordPress SEO plugin since 2008. It is my favorite tool that allows bloggers to aim for that number one spot in the search results. Yoast: SEO is super easy and can be use by everyone. 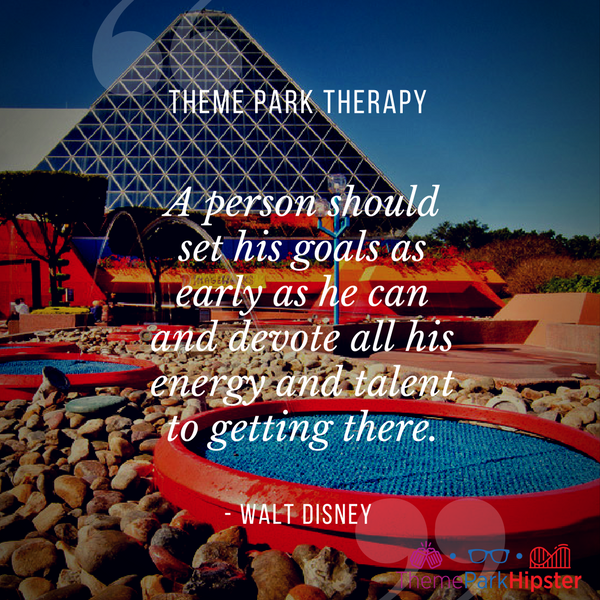 You will definitely need this plugin to help your create the best Disney blog post that will make Google happy. Akismet checks your comments and contact form submissions against their global database of spam to prevent your site from publishing malicious content. You’re also given the ability review the comment spam it catches on your blog’s “Comments” admin screen. One of the first mistakes I made as a blogger was not having some type of spam prevention system on my blog. My blog was only 3 days old, when I received over 500 email alerts telling me that someone had “commented” on my article. I was excited thinking that I had made it big, lol! Come to find out, those messages were ALL SPAM! I had to go through and delete and block every single message and sender. It was such a waste of time and I don’t want you to have to go through it like I did. This plugin generates static html files from your dynamic WordPress blog. Basically, WP Super Cache keeps your site running fast by cleaning up all the junk on your website that can slow it down. 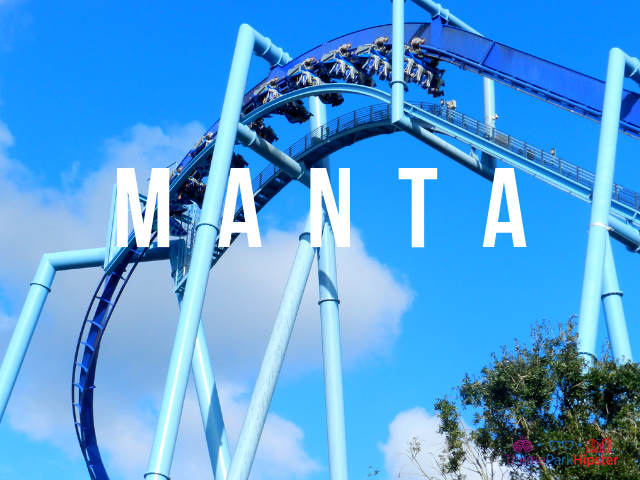 The various plugins mentioned above, help you drive traffic and monitor what’s happening on your Disney blog. They also help you optimize your website, so it runs faster and more smoothly. Finally, it’s time to get writing! 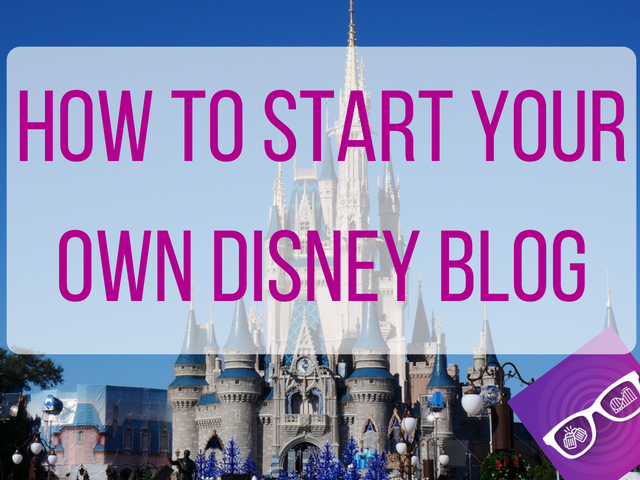 Write your first post for your Disney niche and keep the momentum going. I recommend having at least 5 blogs at launch pre-scheduled weekly. As with anything, consistency is key. Remember: Don’t be like every other blogger who starts then stops just as quickly. 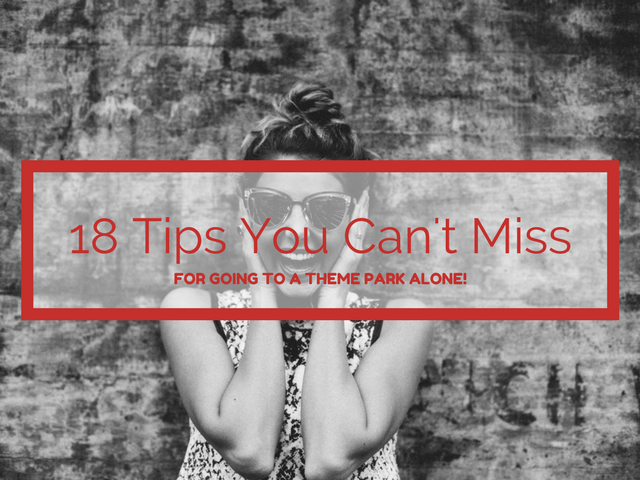 Get your first Disney post out there and stay consistent! This was my very first blog post in September of 2012. I had no clue what I was doing, but I did it anyway! Use keywords, meta descriptions, etc. 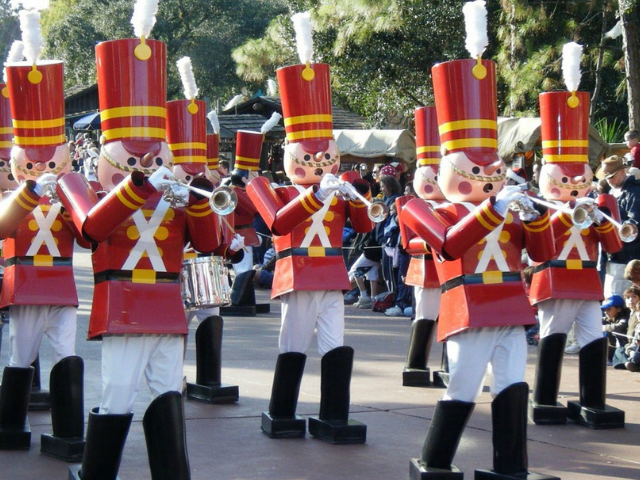 Writing content for other Disney blogs can improve your skills and your website’s traffic. 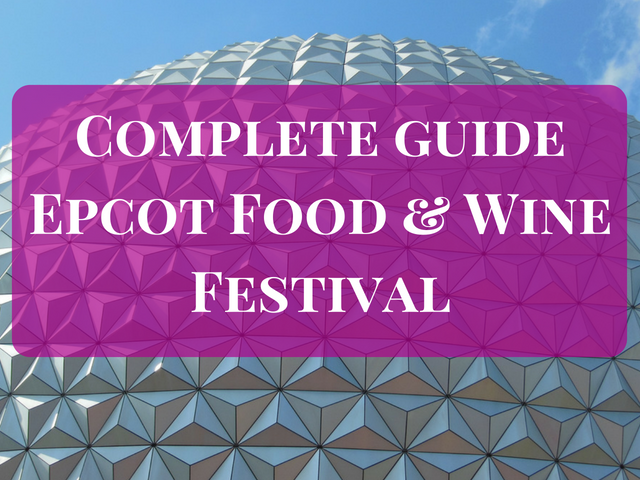 Attend conferences and network with other Disney bloggers/content creators. Don’t sleep on Pinterest! It’s number 2 (next to Google) in driving HIGH traffic to your website. 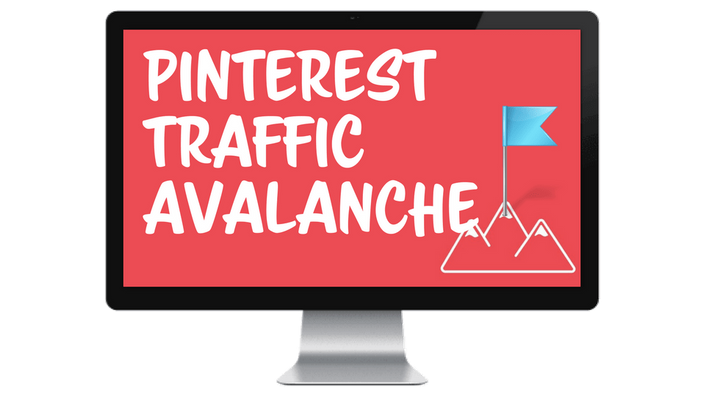 I highly recommend taking the Pinterest Avalanche Course if you want to increase your traffic by 1000%. The course will teach you to secrets to perfecting your Pinterest account and how to use boards and groups to your advantage. After you’ve mastered Pinterest, learn how to use Tailwind to increase your following. This is a must if you want Pinterest to work out in your favor. 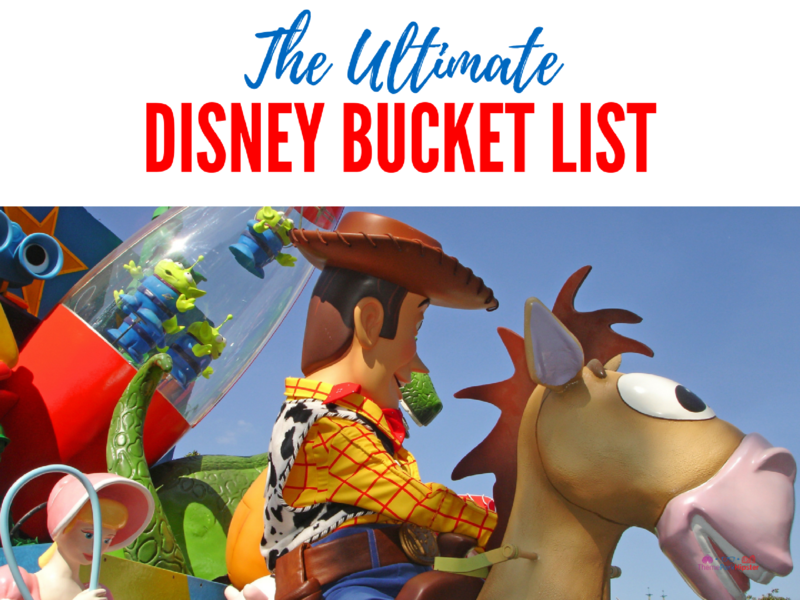 The number one thing to remember with your Disney blog is that your content matters more than anything else. Once you provide good content to your audience, money, and traffic will follow. Speak to your target audience. Keep in mind who it is you want to reach and always write content around them. Build a community around your blog. Keep in touch with your audience. Ask them to engage with you and other readers. 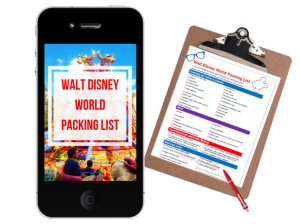 Collect email addresses and send Whether you do it weekly or monthly, newsletters are a great way to keep your audience up to date with all things Disney from your blog. If you feel like you need a break, consider a content writing service to keep your blog going without any lapse. 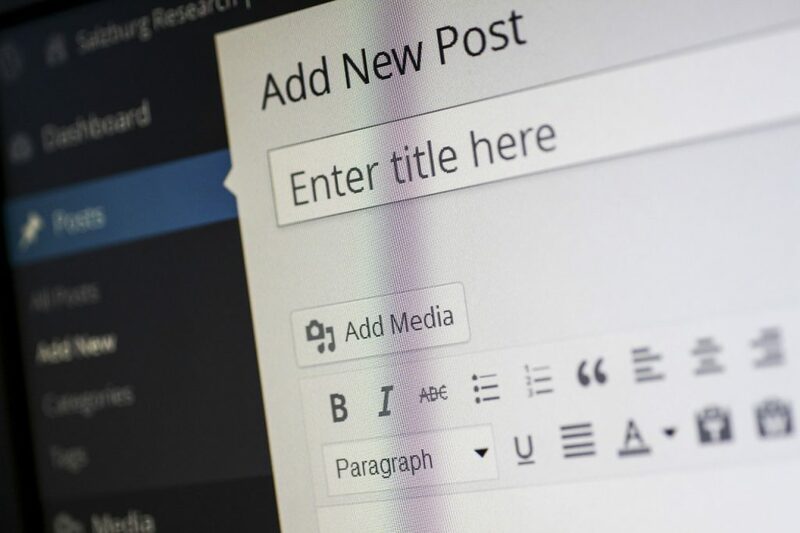 A high-quality content writing service can also help manage your content and make it SEO-friendly. Many bloggers are making good money online. With the right ideas and strategies, there is literally no limit on how much you can make. Top Tip: Most Importantly--Don’t give up! It’s important to understand that sometimes it will get hard. 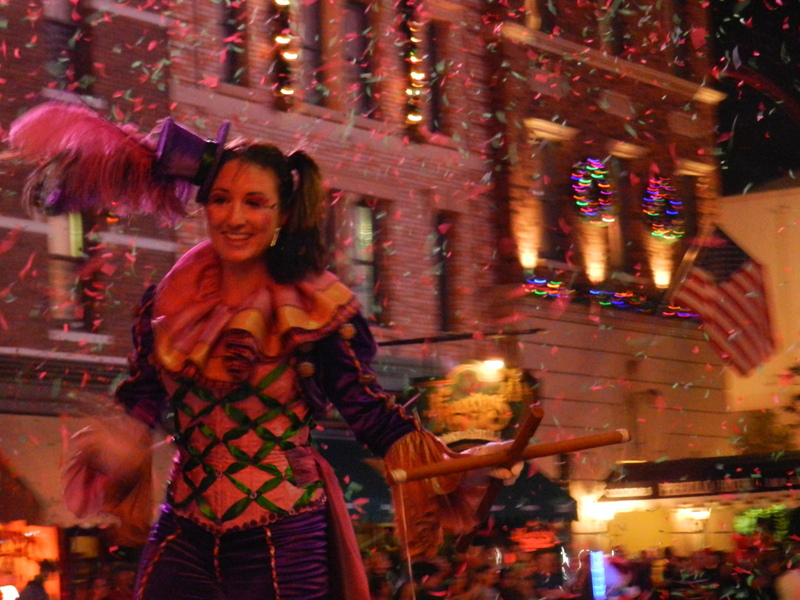 There may be times when you think no one is reading and that your blog is a dead end. Like everything else, there will be ups and downs. Remember to invest in yourself and know that results will come with consistency and patience. To get your blog started on the right track, take a good beginner’s blogger course. It might help you avoid some rookie mistakes so you can skip some of the hardships that come with being a first-time blogger. 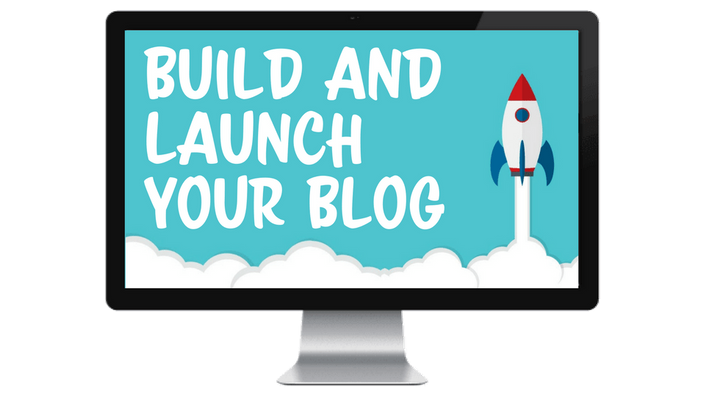 This is the top course for successfully building and launching your blog with WordPress in 1 Month or Less, without knowing any code or needing to be a tech Wizard, guaranteed! This is the number one course online for Pinterest with beginner Bloggers in mind to help you drive 10,000 – 100,000+ FREE Monthly Visitors to your blog – on Autopilot! Michelle teaches you how she earned over $50,000 a month through affiliate marketing and shares her exact strategy and tips in this very informative online course. If you’re a blogger (even if you’re a new blogger! ), then you NEED this course. This is the solution for taking your blog from $0 to $1,000/month with free traffic, Affiliate Marketing, and other easy to use strategies. This is by far my favorite blog course and will be great for you once you get your feet wet in the blogging world. Alex and Lauren show you the Formula for Making Six Figures from your blog with digital products and services, without spending thousands on over-priced courses! 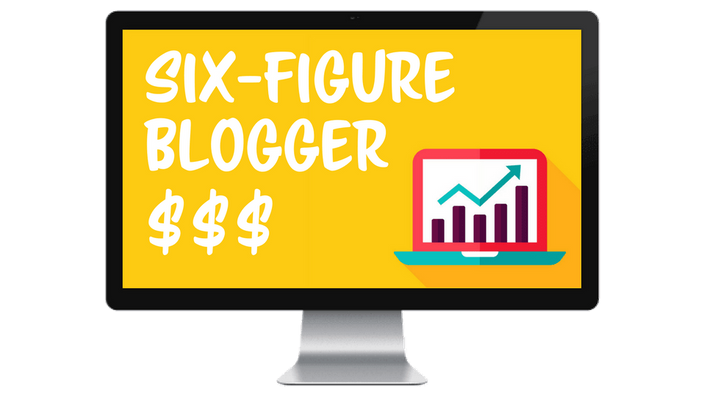 The Six Figure Blogger Course is the one that will help you become a full-time blogger! 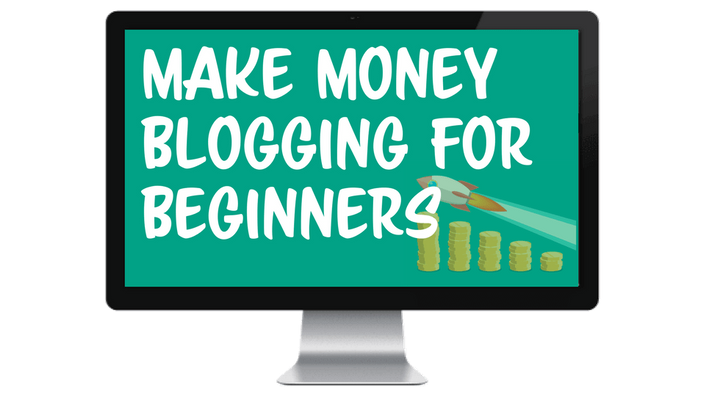 However, do the Make Money Blogging for Beginners Course first before you go to the advanced one. These courses have helped me become a better writer, blogger, and entrepreneur by guiding me with step-by-step instructions for increasing my blog growth. Once you have your blog up and running and you’re starting to understand your audience, then you should take the Pitch Perfect Pro online course. It’s everything you need to know about working with brands as an influencer to double your income in 90 days. You’ll learn how to approach brands, work out paid deals, and build relationships! 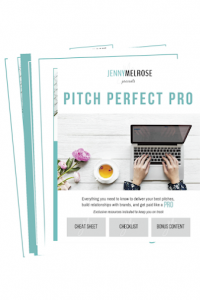 You can get this course here – Pitch Perfect Pro or if you’re not ready, you can grab your FREE checklist for pitching brands here! 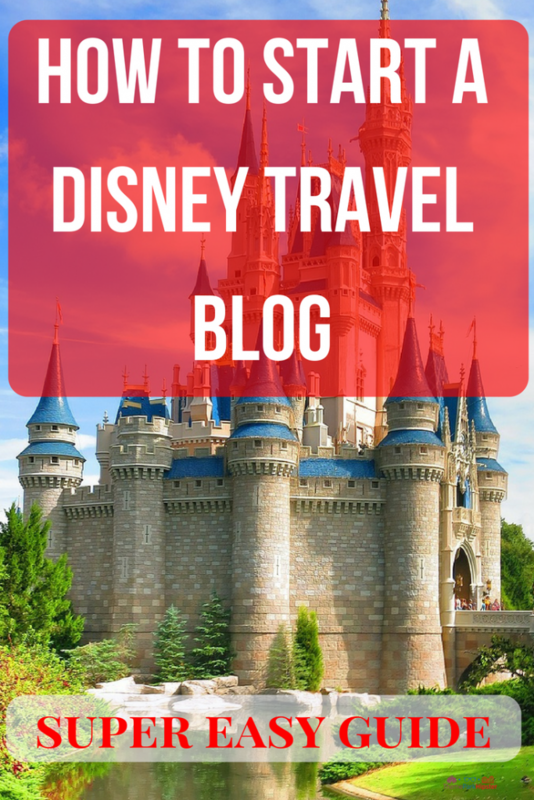 I hope you’ll find this helpful on your journey to becoming a Disney travel blogger. If you have any questions, leave a comment below to start a discussion. I’ll be happy to help in any way I can. 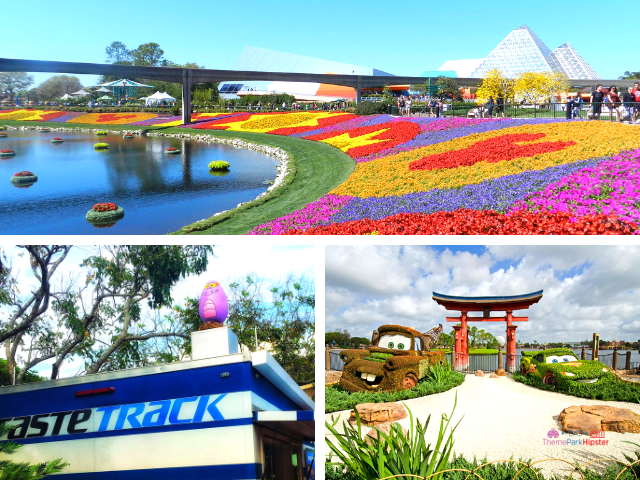 Don’t forget to sign up to get your very own Disney Travel Blogging Tips and Resources below! Think this can help a future blogger? Share this post on Facebook, Twitter, or Pinterest. 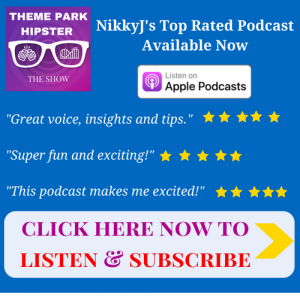 It helps spread the word about ThemeParkHipster and allows me to keep bringing you great content. 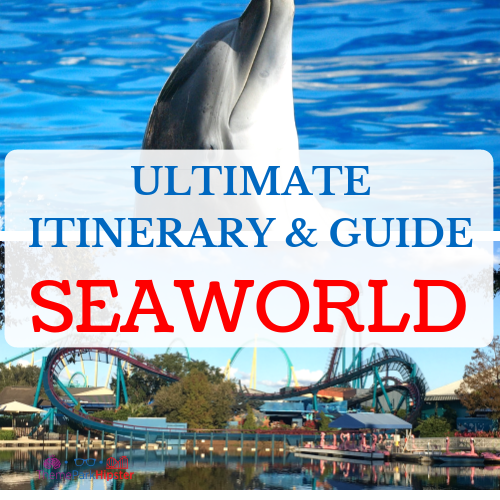 This is a great guide to starting a Disney travel blog! Yep been working through all this! 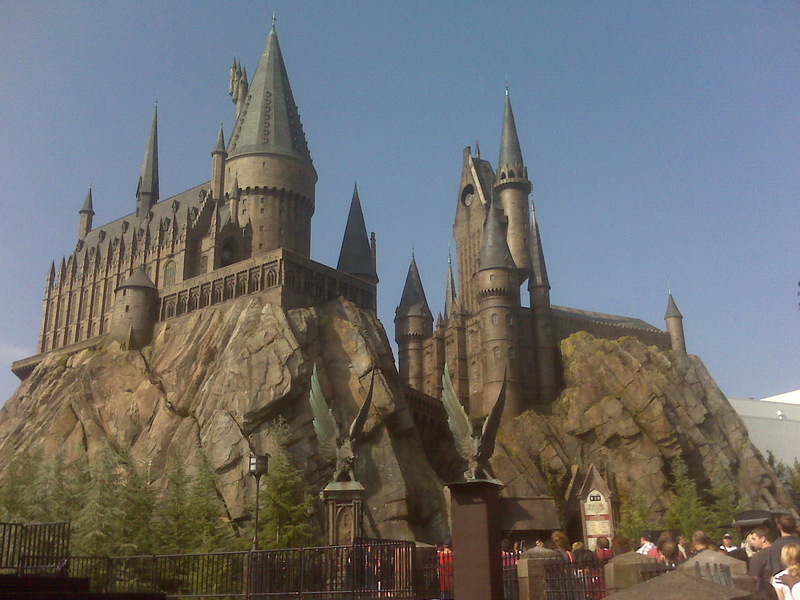 I’m planning on starting my own blog…what are Disney’s rules regarding copyrights with images, terms, etc?? ?